If you loved sipping on cream soda as a child, you’re in luck this autumn. As we step into a new season, there’s nothing quite like refreshing your locks to suit the change in the weather. With September upon us, the trend of cream soda hair has officially made a splash. 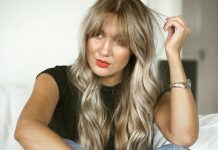 While this fad may take its name from the sweet, fizzy drink, it is focused on a rich and eye-catching shade of blond. According to Refinery 29, cream soda hair involves a neutral, warm blond shade. 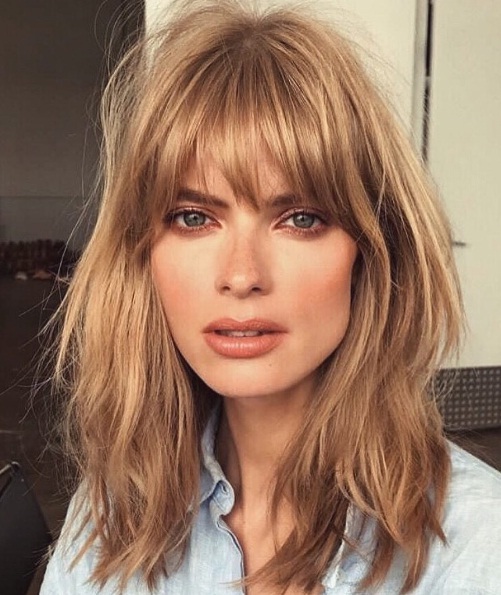 Streaked with highlights which frame the visage, this hair colour is also creating a sensation on Instagram. Popularized by hairstylist Sunnie Brook, cream soda hair features a luminous golden shade. Other examples of the trend involve buttery blond balayage, with sunny streaks running through locks. Either way, it’s clear that cream soda-tinted locks are the way to go this season. 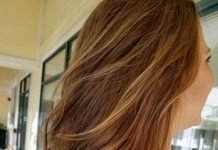 For anyone who has been debating lightening their locks or updating their blond strands, cream soda can easily inspire your latest hair transformation.